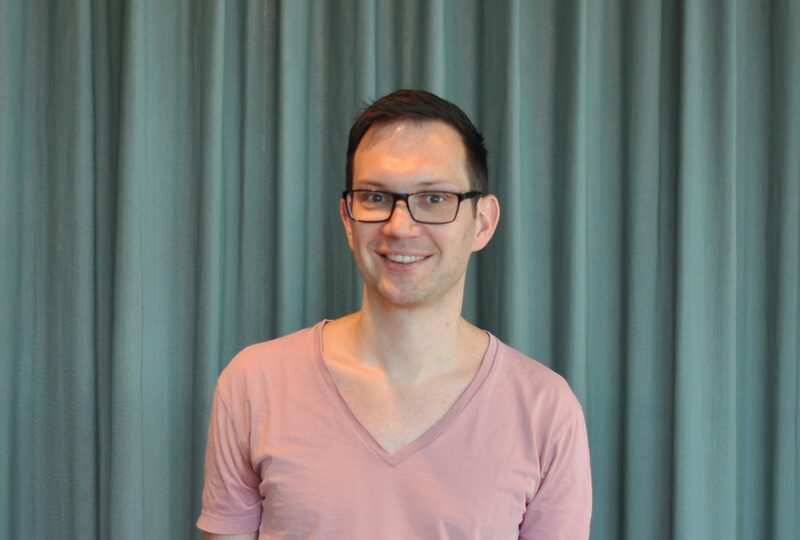 Adrian Gschwend is co-founder and manager of Zazuko GmbH, the Enterprise Linked Data specialist in Switzerland. He is also the founder of the Open Source collaboration project netlabs.org. He has profound experience in Linked Data, knowledge management, open source software and project management and participates regularly in leading roles in projects with the Swiss government as well as EU research projects.